Looking for anything new? Or trying to discover what’s next? 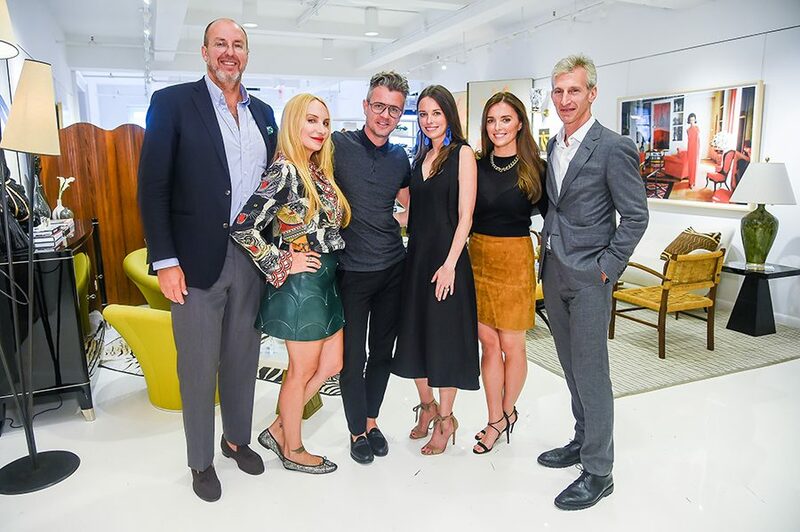 Join the New York Design Center (NYDC) for their 10th annual What’s New, What’s Next event tomorrow! 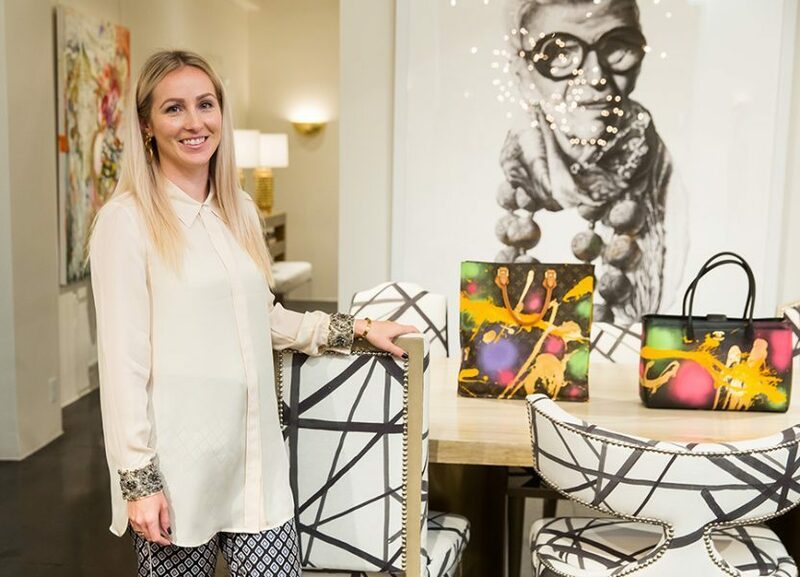 What’s New, What’s Next has established itself to be one of the most highly anticipated events of the year, in the interior design community. This year, it will return with over 85 showrooms that will feature product introductions, meet and greets, panels, and soirees. Last year, the event garnered more than 7,500 guests, in the iconic 16-floor design building on 200 Lex,. to celebrate the “new” and the “next” in design. Guests had the opportunity to meet and engage in dynamic conversations with the industry’s most prominent figures. NYDC partnered with 23 notable media publications and editors, some of which include: Architectural Digest, Elle Decor and T: Magazine. Don’t miss out on the industry’s biggest event yet. RSVP here. Designed by Ely Jacques Kahn, NYDC first opened its doors in 1926. Upon opening, it initially focused on department and retail store buyers. When the building began to shift its attention to architecture and interior design in the late 1970s, the building finally established itself, in 1981, as what it is known today: the New York Design Center. 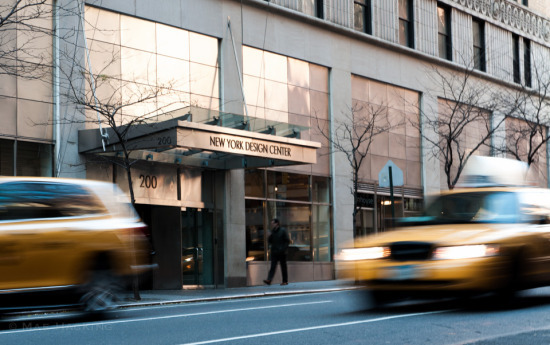 Over the years, NYDC has formed a network of close ties with museums, charity organizations, designers, and design schools. 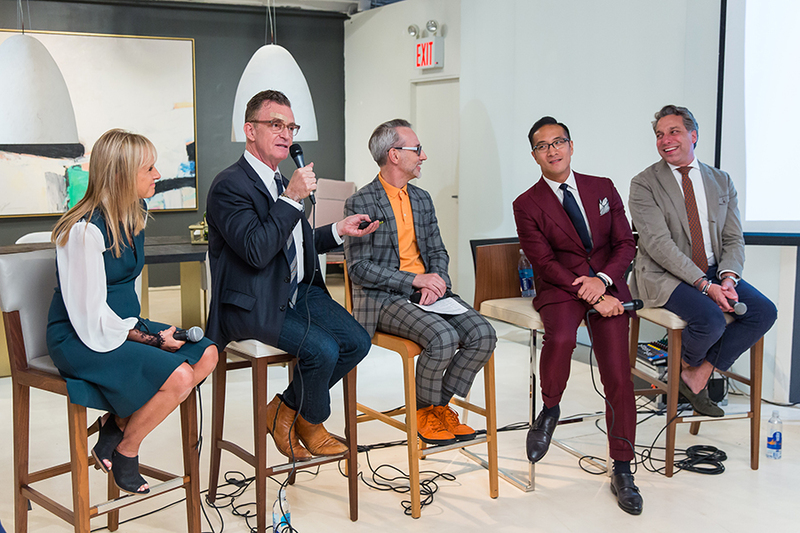 Today, NYDC is the industry’s finest resource for design and innovation.